Will these wheels fit a 2017 Jeep Cherokee Trailhawk? Where are you able to buy the center caps, and how much are they? 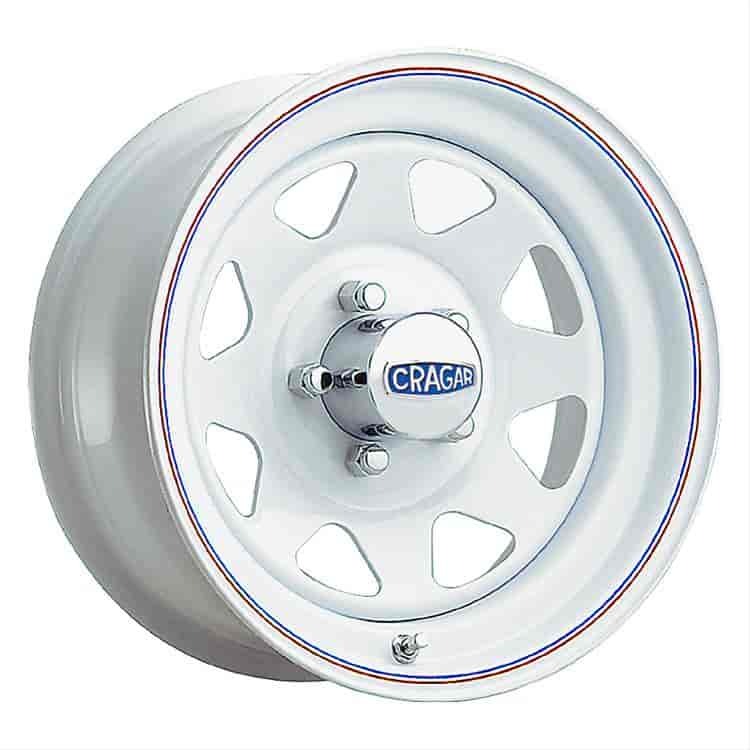 This Cragar wheel will have a 3.3&quot; center hole.